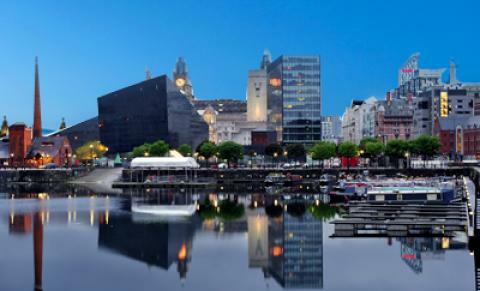 Looking for cool things to do in Liverpool? if you’re a soccer fanatic, we strongly recommend watching a football match of one of Liverpool football clubs. You can book your soccer tickets prior to booking the hotel and provide us with the Hotel delivery address when you have it (giving enough time before the event takes place).